Add custom icons to your website for the iPhone, iPad, and Android for users that save it to their homescreen to look like an App. 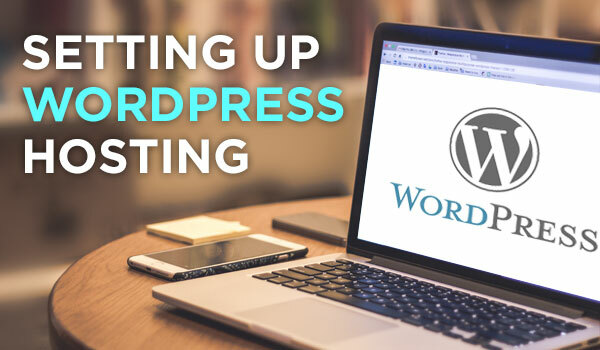 A guide to getting your WordPress blog up and running by setting up web hosting and running a simple installation of Wordpress. 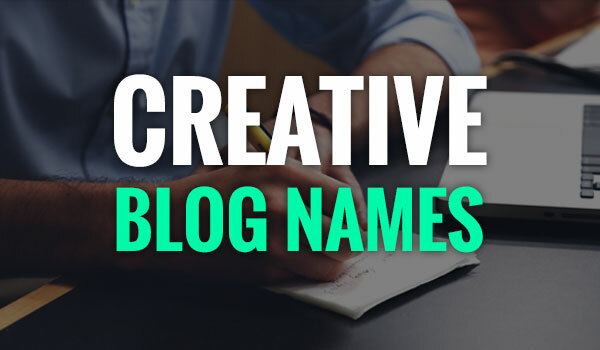 An easy to use list of tips to help you find creative blog names. Generate a list of great names, learn what to avoid, and get your business started! 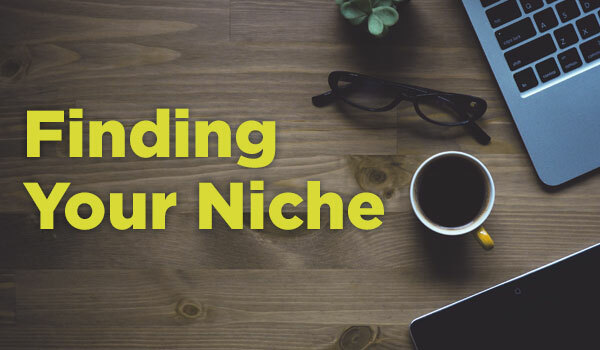 Step by step guide to creating a list of business ideas & finding your niche by narrowing it down to the best idea for your online business. Here’s a list of the best WordPress plugins that I’ve found and continue to use on all the sites I build. 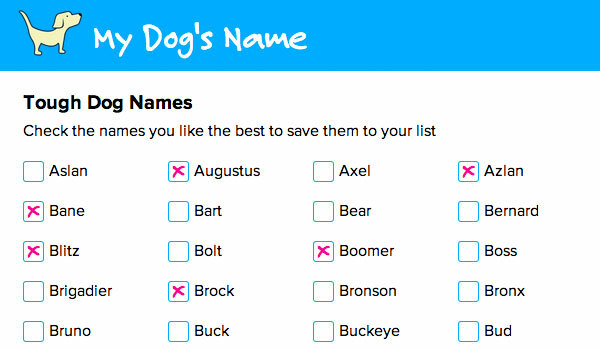 My latest site My Dog’s Name lets users search a database of dog names. Here’s how I added a custom table to my WordPress database and pulled the data out of it. 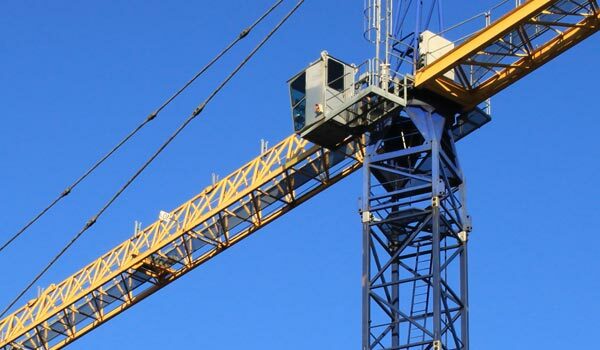 Carefully considering the location of your pages can greatly help users by making links semantic and easy to remember. 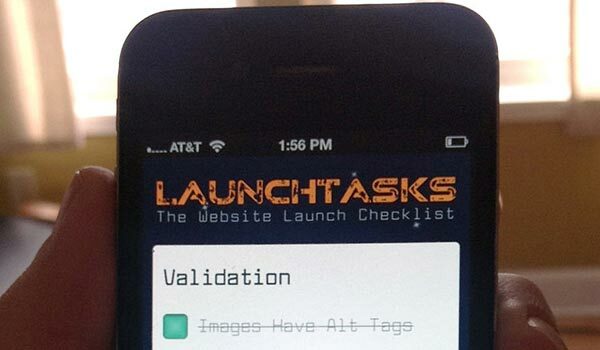 Learn some settings you can add to your website to target the iPhone. Hey, I'm Kyle: I've been designing and developing websites for over 15 years. I started this blog to share what I've learned along the way to help others build successful sites.